Unity is at the forefront of VR and AR development, allowing developers to easily create experiences with various assets available in the Unity Asset Store. 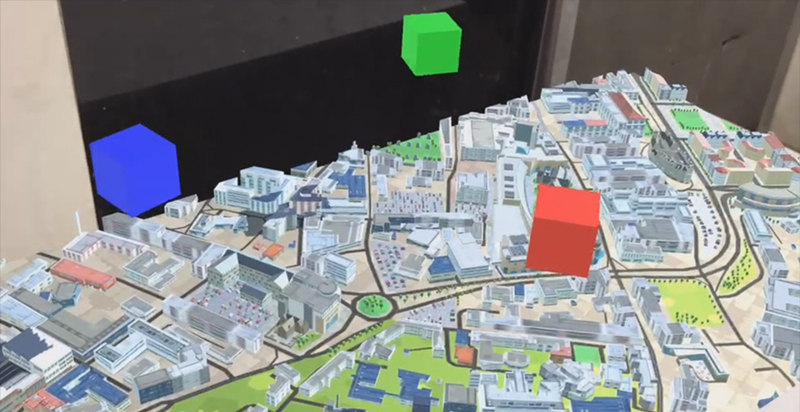 Due to the overwhelming demand of AR tools and VR tools, we decided to provide samples that show how to integrate WRLD 3D maps with AR and VR platforms supported by Unity. These will allow developers to start developing their 3D VR and AR experiences quickly without having to set up everything themselves. Experience any location before you visit, or before it even exists. The latest version of WRLD Unity SDK on the Unity Asset Store comes bundled with a VR sample scene, using native VR integration provided by Unity allowing developers to follow some basic setup instructions. This has been successfully deployed on Oculus Rift, HTC Vive, and Google Cardboard. Other VR platforms supported by Unity VR are also likely to work, with some minor configuration. To learn more about this, visit the VR walkthrough in the revised WRLD Unity SDK docs. Stretch out a city block on your conference table with the WRLD Unity SDK - with support for both augmented reality platforms. We have published a Github repo where developers can find full projects demonstrating the integration of Google’s ARCore and Apple’s ARKit with the WRLD Unity SDK. Instructions for setting up both Google ARCore and Apple ARKit are now available. The examples support pan and scale controls from an AR view. 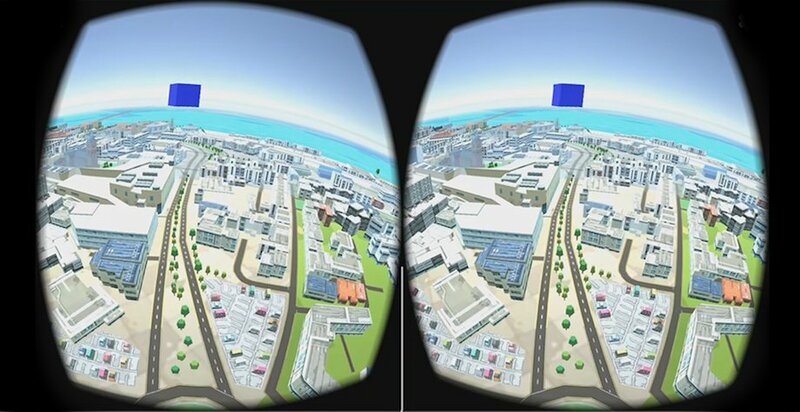 With these samples, you should be able to quickly start developing AR and VR experiences with WRLD maps. We look forward to seeing what you create with WRLD so do share with us at @wrld3d, #madewithWRLD. Sign up for a free account to get started today! If you have any questions, please reach out to us at support@wrld3d.com.